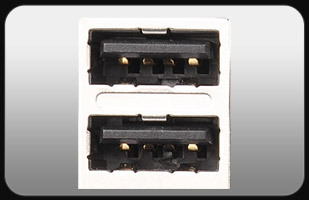 Intel® N3000 Series SoC, 100 / 200 Series and AMD AM4 chipset has removed their support for the Enhanced Host Controller Interface, so you might find it difficult to install your Windows 7 operating system since the USB ports won't work. 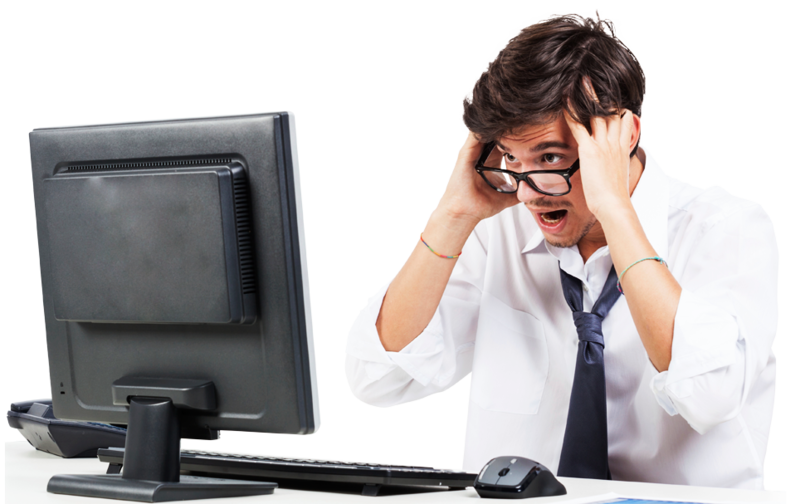 If you were originally planning to install Windows 7 with an an optical disk drive and PS/2 keyboard and mouse then you won't be affected, if not, then let us show you how its done. How Are You Going to Install Windows 7? With an optical disk drive and PS/2 mouse or keyboard. 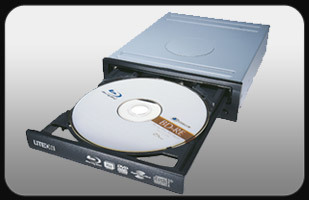 With an optical disk drive and USB mouse or keyboard. With a USB drive and any kind of mouse or keyboard. If you are installing Windows 7 with an optical disc drive and PS/2 keyboard or mouse, you won't have any problems installing Windows 7. 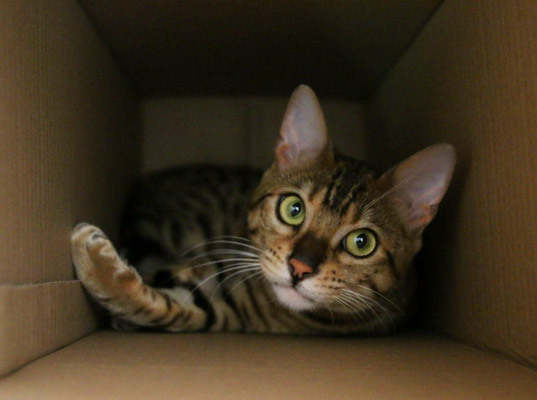 Meanwhile, this is a completely unrelated picture of a cat. 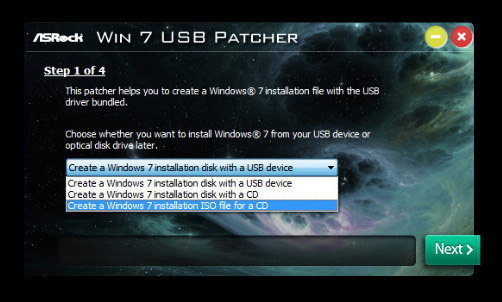 If you are installing Windows 7 with an optical disc drive and USB keyboard or mouse, please enable the "PS/2 Simulator" option in UEFI SETUP UTILITY > Advanced > USB Configuration. 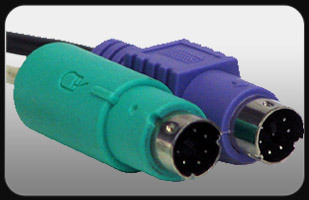 By doing so allows your onboard USB to function as a PS/2 port, then you can install Windows 7. Please set PS/2 Simulator back to disabled after the installation. 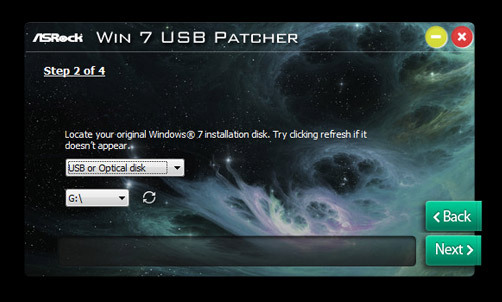 If you don't have an optical disc drive and wish to install Windows 7 with a USB drive, please find another computer and follow the instructions below to use "Win 7 USB Patcher" (Located in the support CD or ASRock's website). 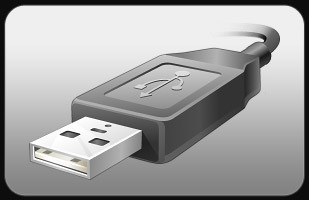 Insert the Windows 7 installation disk or USB drive to your system. 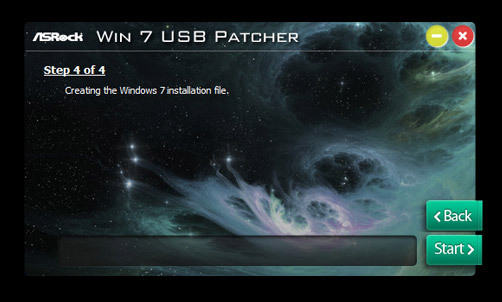 Extract the tool (Win 7 USB Patcher) and launch it. Select how you want to install Windows 7 later. Locate your "Win7 Source Folder". 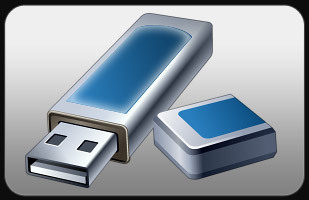 Select the USB storage, compact disk or destination folder for the new Windows 7 installation file. 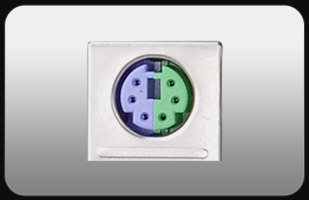 © 2002-2019 ASRock Inc. All rights reserved. 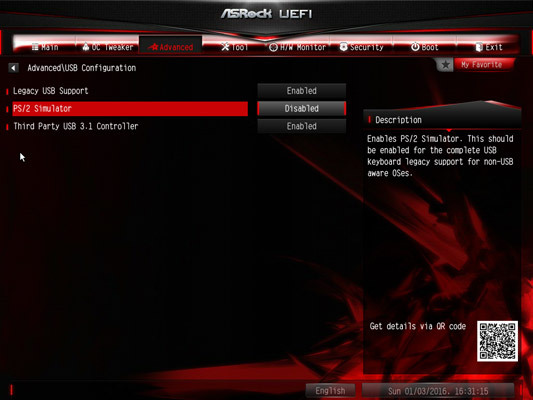 | Information published on ASRock.com is subject to change without notice.